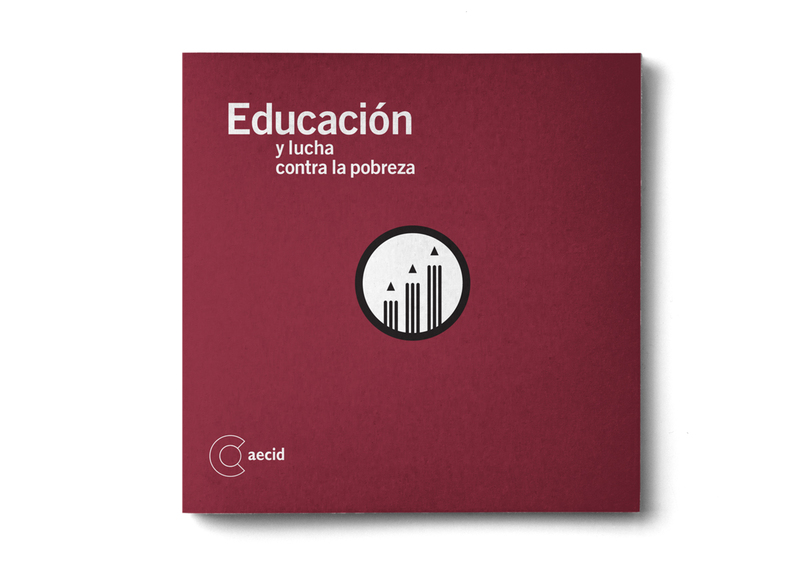 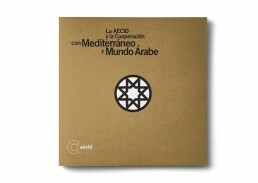 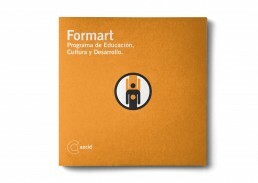 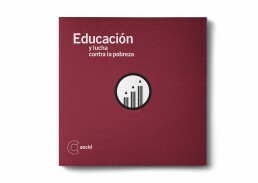 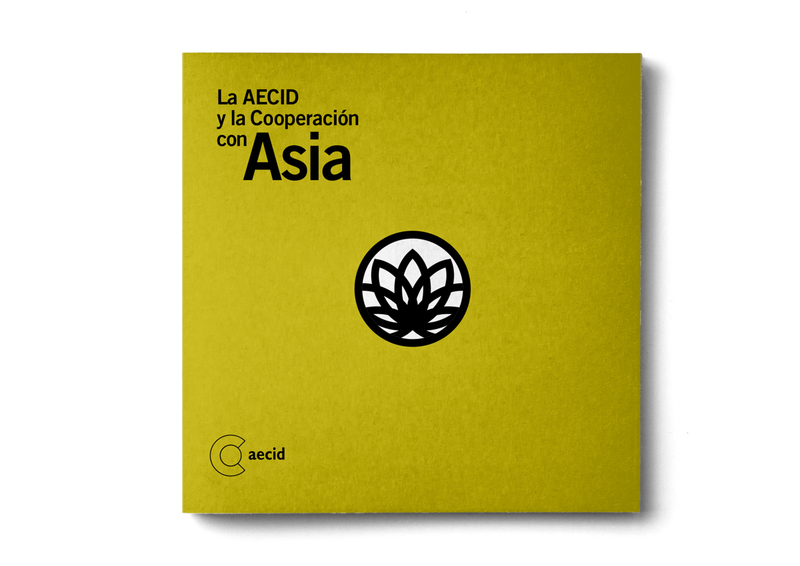 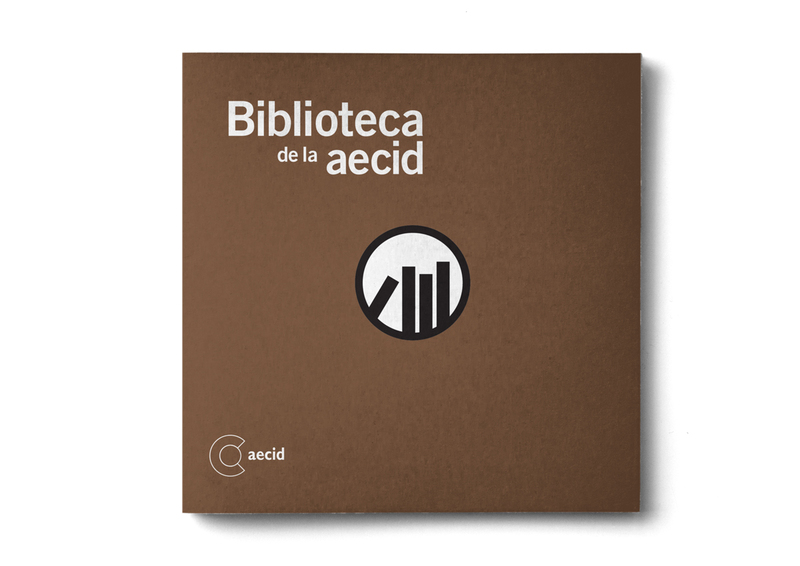 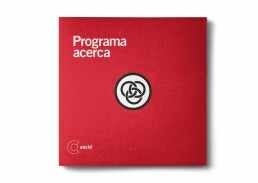 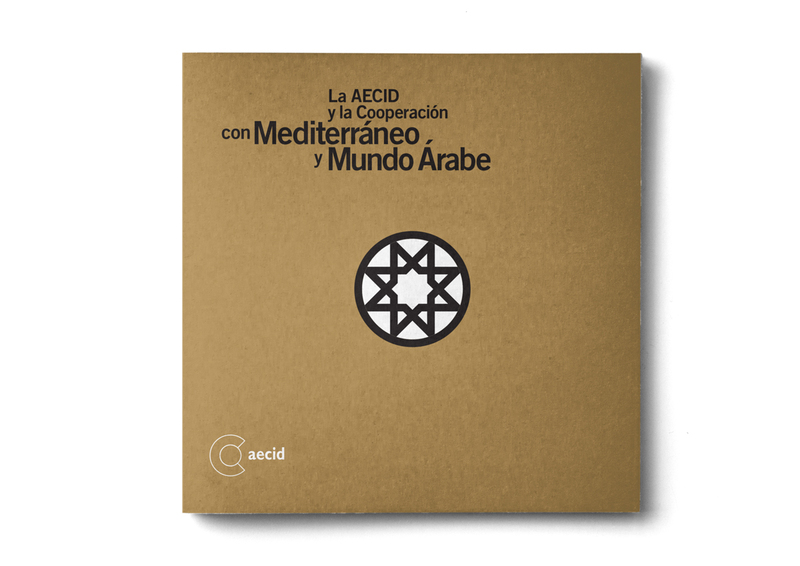 Simplicity is the concept for the cover’s collection for AECID’s brochure design. 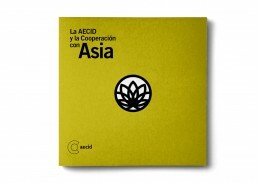 Just color and a bold, rounded icon on the center are the two elements that Manuel Estrada used for the cover. 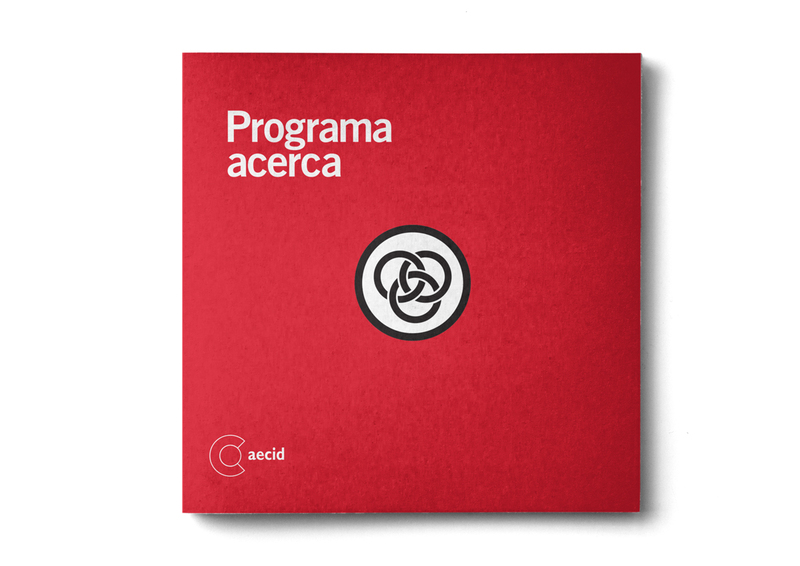 On the inside there is a flexible grid to adjust the different content.